Lily Kwong and Mia Moretti. Photography by Kelly Taub/BFA.com. 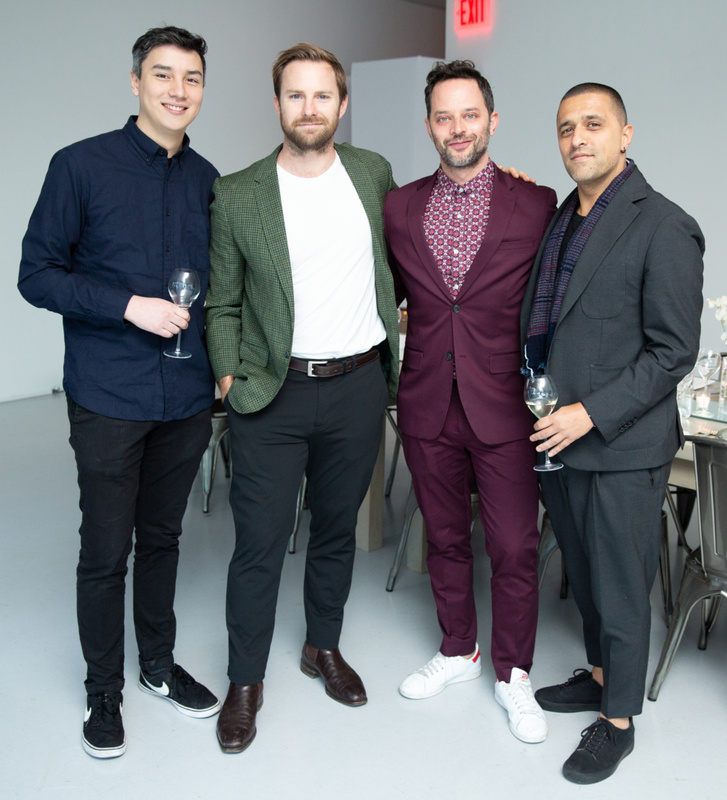 On April 15th, Ruinart and New Inc raised a coup to artist, landscape designer, New Inc. resident and Cultured architecture contributor Lily Kwong, whose visionary community-building work aligns with their own. 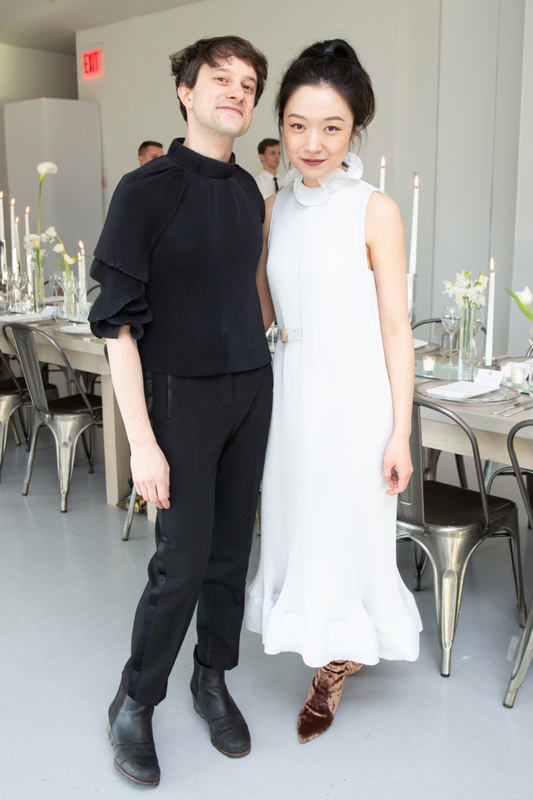 The intimate dinner, the last in a four part series, brought together luminaries from all over the city including Mia Moretti, Xiu Lin, Marina Testino and Nick Kroll who enjoyed sweeping views of the glowing New York skyline alongside an endless supply of rare bubbles. 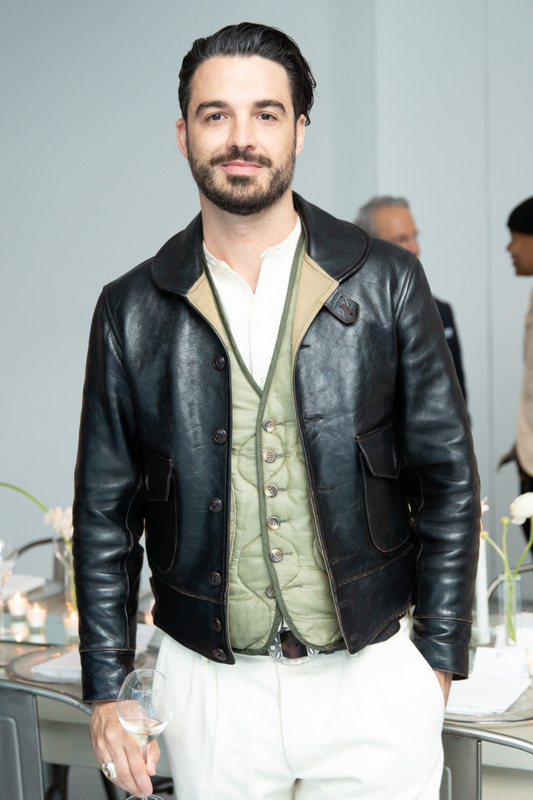 A night dedicated to the way the arts can increase our sensitivity to the world around us, the party felt like the perfect introduction to the city’s palpable spring fever. 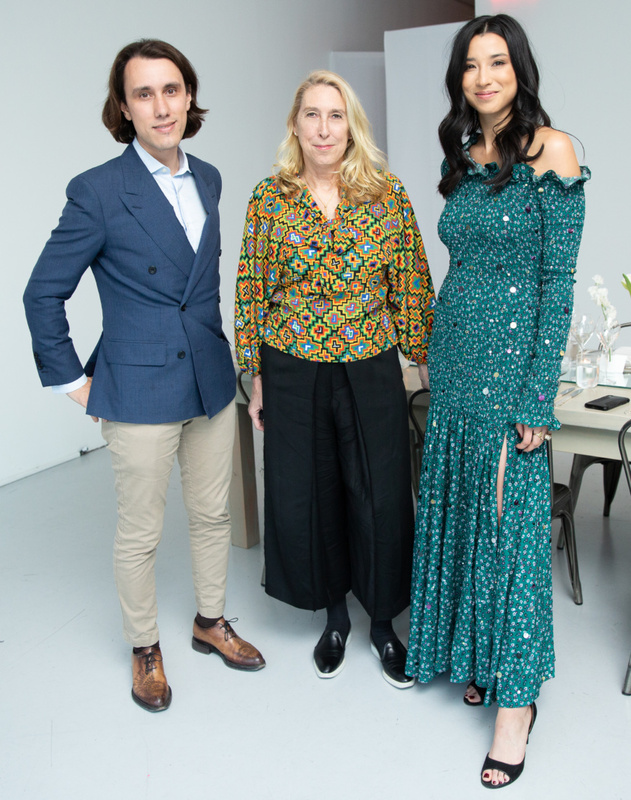 Sebastien Vitry, Lisa Phillips and Lily Kwong. Huck Kwong, Luke Shadbolt, Nick Kroll and Ben Pundole.